Rosewater helps maintain the skin's pH balance . 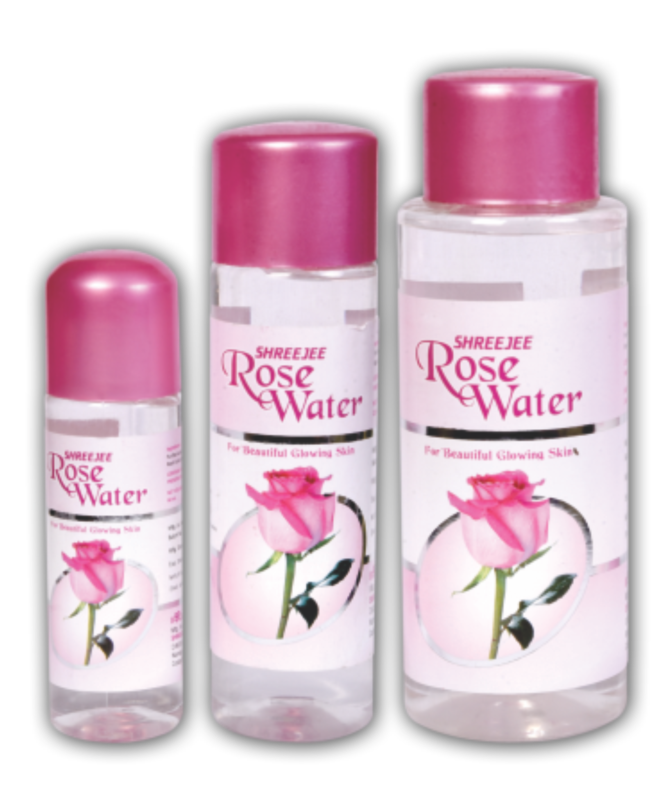 Rosewater helps to controls excess oil. Rose water keeps skin hydrated and moisturise the skin .